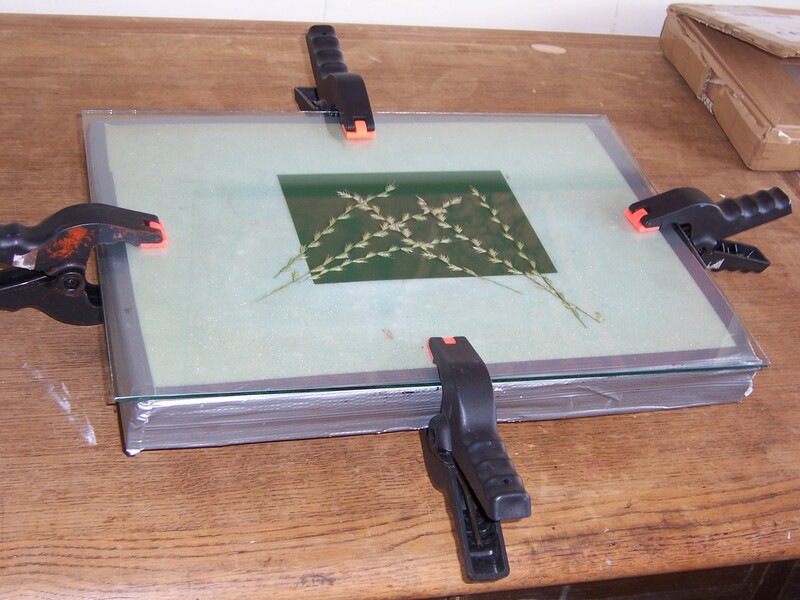 Solar Plate Printmaking (or polymer etch) is a relatively new print process that enables images to be established onto metal plates by exposure to light using sunlight or an ultra violet light source. 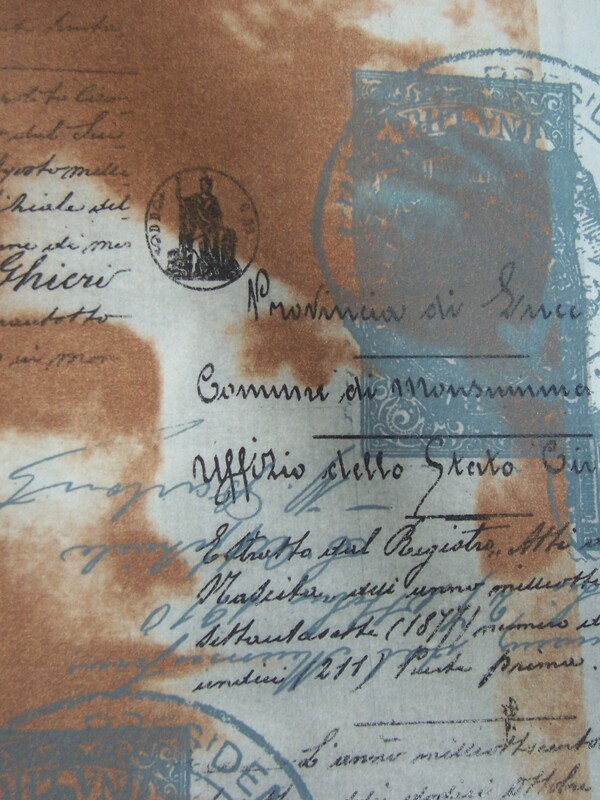 The plates are developed by washing in water and can be printed as intaglio or relief prints. 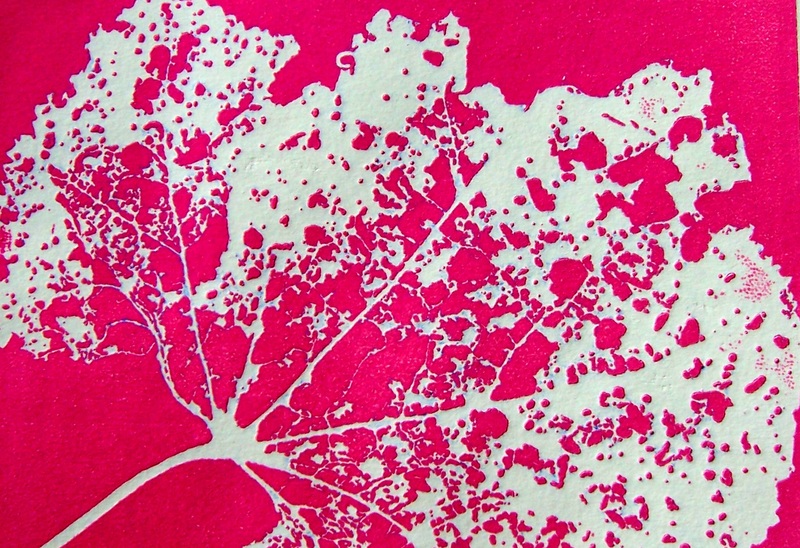 Unlike traditional etching techniques, no acid etching is necessary and no toxic chemicals are used in the plate-making process. This is a very versatile artistic medium which exploits drawing abilities, computer and graphic skills and gestural mark making. Images are established onto pre-coated, light-sensitive metal plates by placing photographic acetates onto a plate and exposing it to sunlight or ultra-violet light. Photocopies of artwork, photos or drawings on acetate film work best with good contrasting opaque blacks, and this can be achieved by applying ‘Posterize’ filter under Image-Adjust tool in Photoshop software. Line drawings and drawings using oil-based crayons on True grain also work well. Alternatively, you can draw directly onto a solar plate that has been covered with opaque black printing ink. Photographic Images – photographs of urban landscapes, rural idylls, portraits and text etc. can be scanned into a computer where they can be digitally manipulated to create unusual and quirky images or to heighten contrast & tone. The final image must be altered to the right size, 13.2 X 18.2 cm, (or 21 x 27.5 cms if using larger plates) and copied onto an acetate sheet (transparency) – use the correct acetate (transparency) for Inkjet printers if you are using your own Inkjet printer. 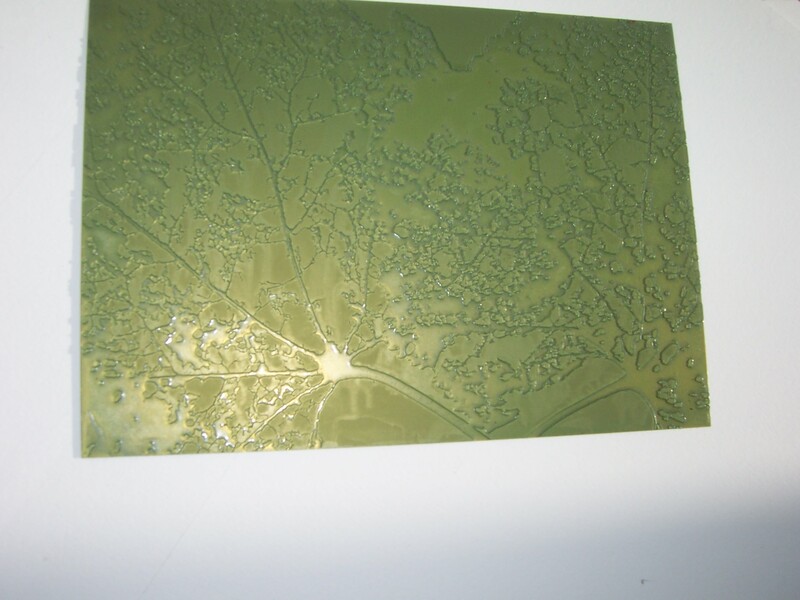 Process – The image on the acetate is then exposed onto the polymer-coated metal plate using a ‘contact frame’ and sunlight (or ultra-violet light source on cloudy days) to achieve an ‘intaglio’ plate. 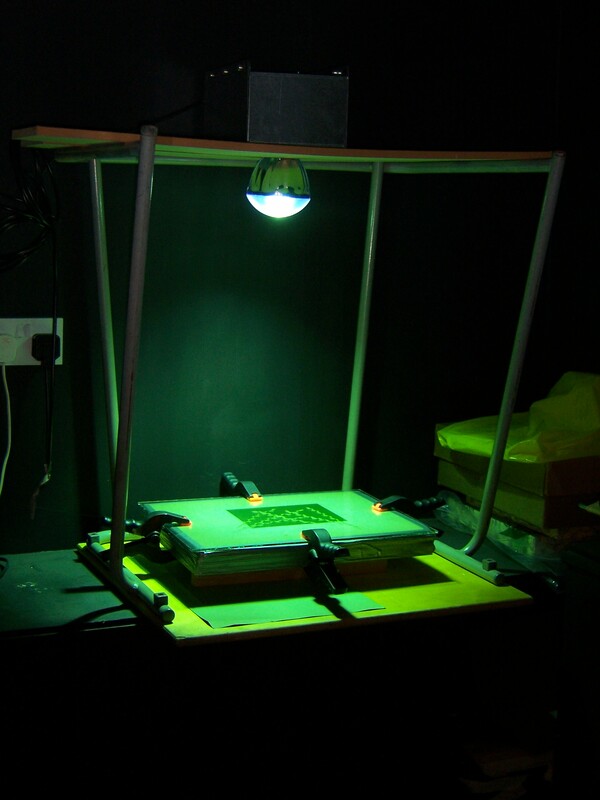 To create really dark aquatints a dot screen is exposed BEFORE exposing the image – this is called ‘Double Exposure’. Drawings – A favourite drawing can be either scanned into your computer and copied onto acetate (transparency) or photocopied – see above, or you can draw directly onto ink-covered plates. 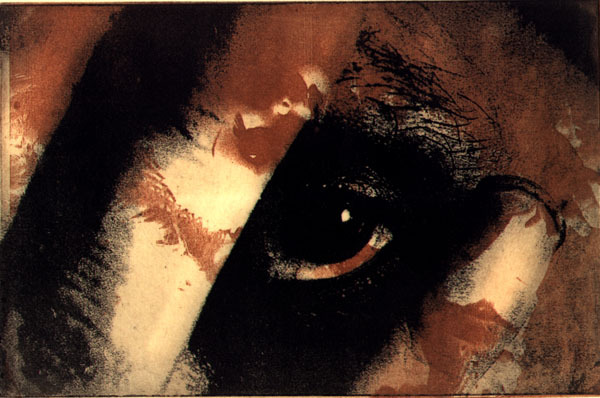 Process – The image on the acetate is then exposed onto the polymer-coated metal plate using a ‘contact frame’ and sunlight (or ultra-violet light source on cloudy days) to achieve an ‘intaglio’ plate. Found objects – like leaves, fabric, string, paper etc. can be placed on top of light-sensitive plates, placed in the ‘contact frame’ and this can then be exposed to the light. This process can achieve interesting abstract relief plates and work well with a second different plate (double plate printing). Gestural mark-making and drawing – To create ‘relief’ prints work straight onto a plate that has a layer of oil-based printing ink rolled across its surface. Once the ink covers the plate there is plenty of time available to work ‘into’ the ink. The plate can then be left in the sun to react to the ultra violet rays. Once the plates have been exposed to ultra-violet sunlight (in all of the methods) the loose polymers need to be rinsed off the plate – in effect this is ‘developing’ the plate – and achieved by merely washing the plates in lukewarm water. This takes only a few minutes and is fully developed once the plate stops feeling ‘slimy’. Remove the plates and blot away excess water then ‘light-harden’ by leaving in the sunlight for about 5 minutes or until the surface feels hard to the touch – I tend to leave the plates overnight to be sure that they have hardened. Ink the ‘intaglio’ plates in the usual way for etchings, using oil-based inks, a scraper and ‘scrim’ cloth to wipe the plate clean. 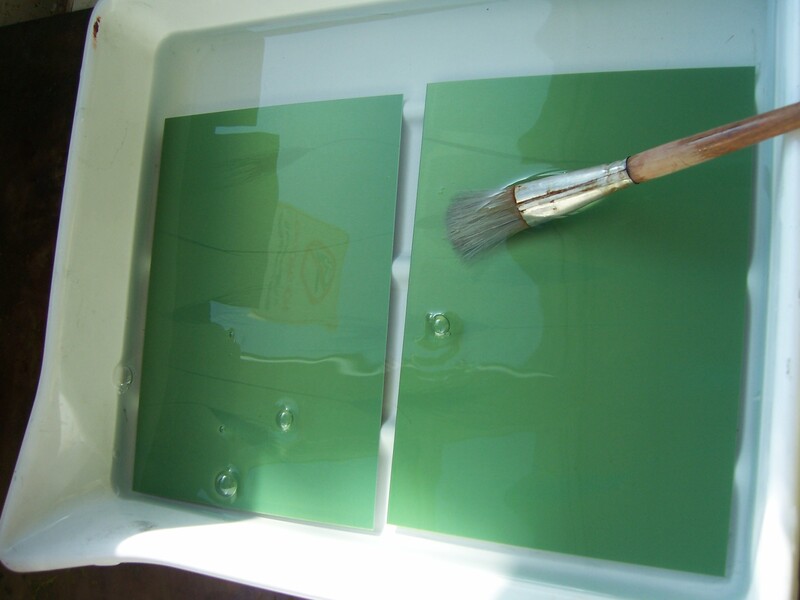 To ink ‘relief plates’ use a heavy roller to apply a thin layer of ink onto the raised surface of the plate. Once your plates have been established you can get really creative by layering multiple plates, mixing intaglio with relief plates, using the Chine Collé process, offset plates, full colour separation, exposing one strongly contrasting image with another identical but blurred image, and many other effects which are limited only by your imagination. Cross References: 1 – 14 is a body of fourteen works that were produced for Brighton Festival Fringe in 2003. These photo-etchings are a response to the fourteen Stations of the Cross that appear generally in Catholic Churches and in particular in St. Thomas More’s Church in Patcham, Brighton. The church played host to a number of contemporary artists participating in this peer-selected exhibition and is a contemplation on Loneliness, Temptation & Forgiveness – some of the 21st century crosses. These etchings are made using the ImagOn laminating film method and are hand pulled onto 280gsm cotton rag ‘Somerset’ paper from Cuthbert Mills. The quiet eloquence of these pieces lie in what they don’t say, what is missing and what we are being asked to contemplate in these images.